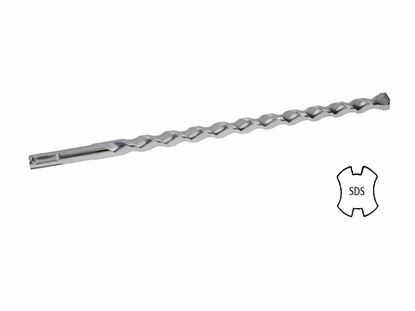 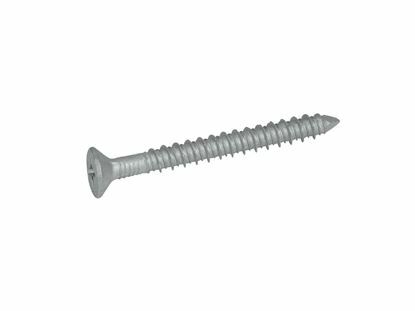 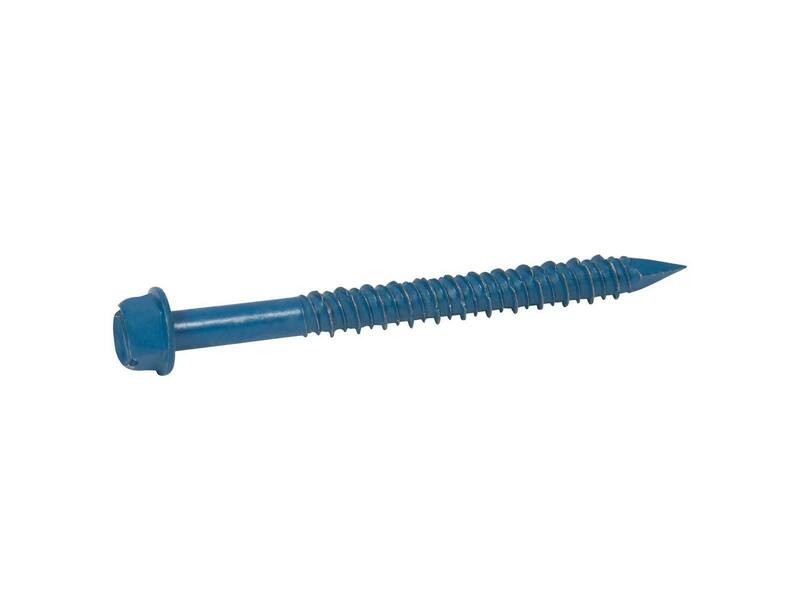 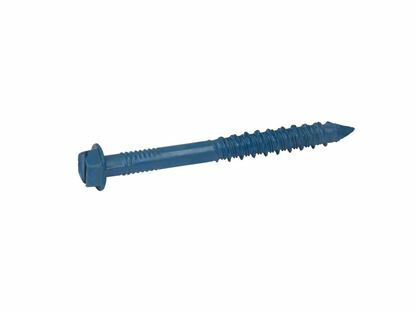 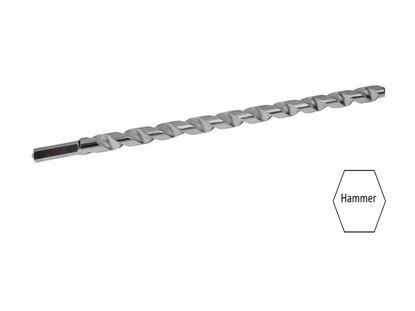 The CONFAST® 3/16" x 1-3/4" Hex Head Blue masonry screws are packaged 100 pieces per box with one bit included free of charge. 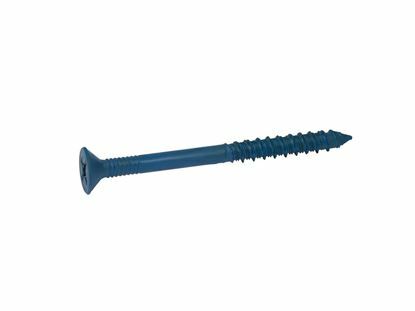 They work well in solid concrete, brick or block, and are designed for indoor atmospheres that are dry. 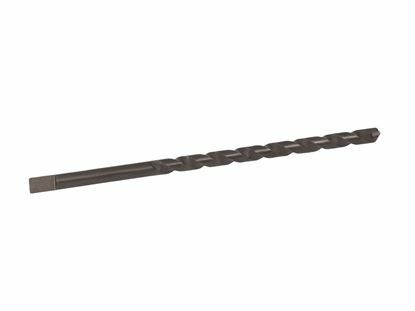 Every order ships from the Cleveland, Ohio warehouse for delivery in the United States within 1 to 3 business days.